Bali is, by far, the most popular and heavily visited of Indonesia’s islands. 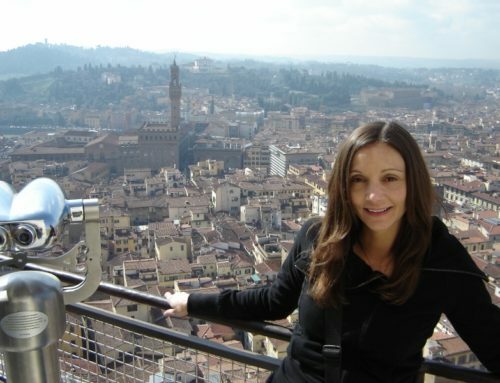 Despite its small size, it manages to offer points of interest and activities for just about everyone—couples, families, budget travelers, and solo travelers included. 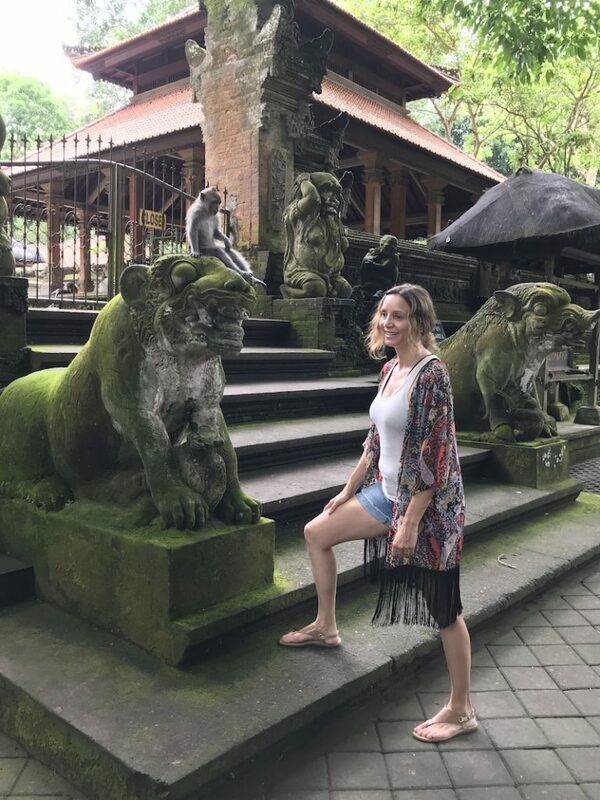 I was lucky enough to spend a full day in Bali during a port stop on my segment of Holland America Line’s 80-day Grand Pacific & Far East cruise (you should check out their upcoming Grand Voyages!). Though I would definitely recommend devoting more time to this beautiful island, a well planned one-day itinerary is enough to see quite a bit of it. Whether you opt to hire a driver or find a cruise tour that’s perfect for you, you should be able to cross a good number of items off of this list. 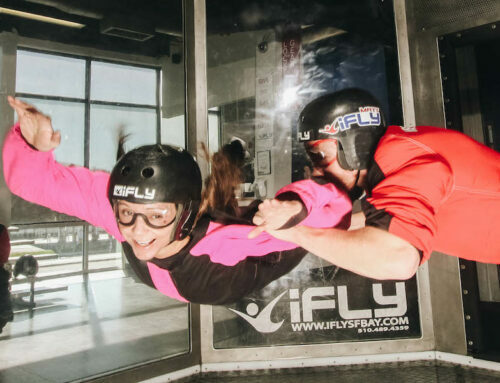 With so much to see on the island, there are plenty of ways to fill your day. 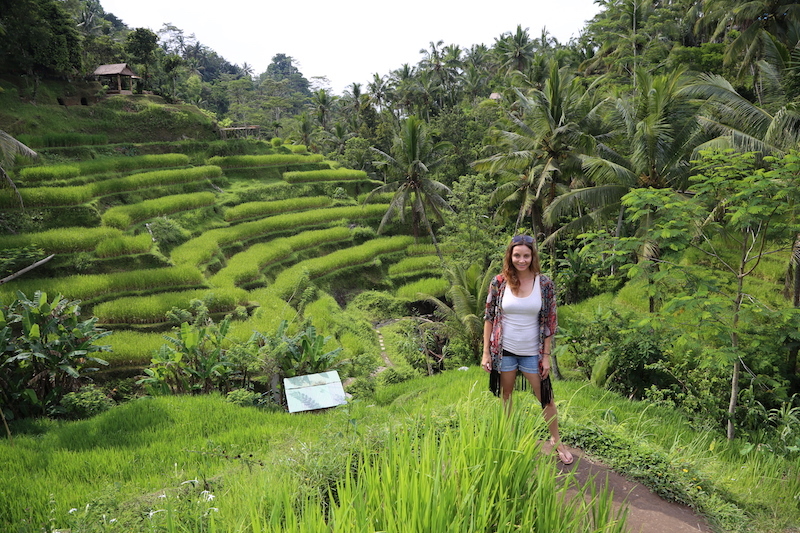 Here are my recommendations for the top 8 activities for a killer one-day itinerary in Bali! If you’ve seen pictures from Bali, you’ve probably seen a few of these stunning green rice paddies. 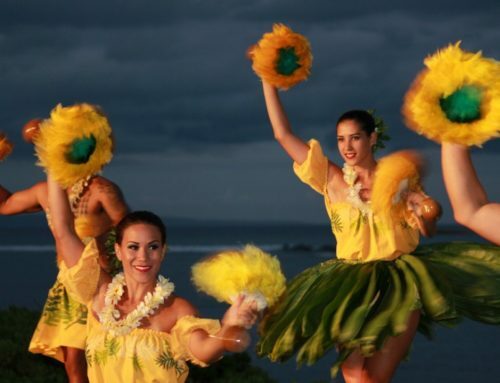 They are some of the island’s most popular destinations for travelers, and they don’t disappoint! 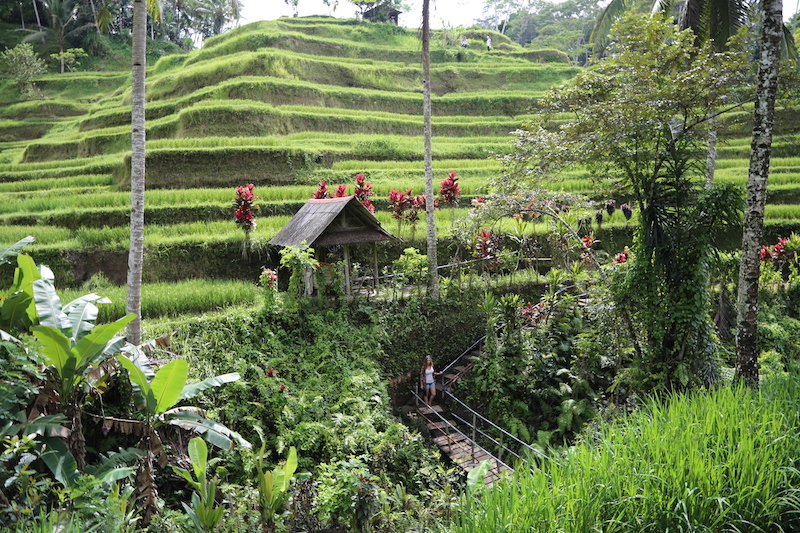 The traditional Tegalalang Rice Terraces are just about half an hour north of Ubud, in the Tegalalang Village. The whole community pitches in to maintain the paddies’ complex irrigation system, which is centuries old. They also let tourists in to wander the terraces for free. 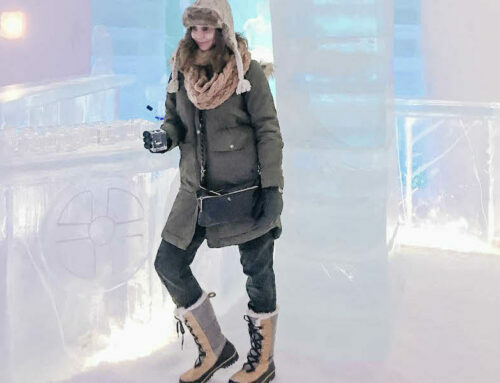 That’s great for experiencing the scenery, but it also means that you definitely won’t be the only visitors there. 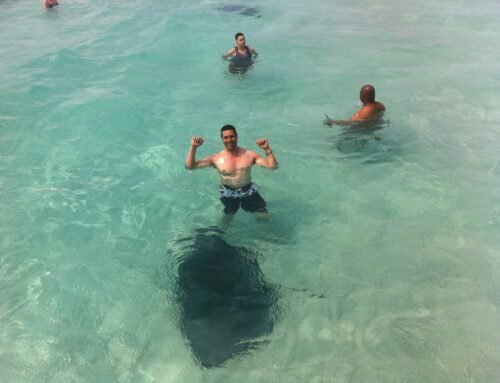 I would recommend going first thing in the morning, to beat both the sun and the crowds. This is probably the time we were happiest to not be on a tour bus—our driver managed to get us there before the crowds arrived. After the rice terraces, go to the heart of downtown Ubud and get some brunch. Kebun Bistro is a cozy restaurant in Ubud with a café-like feel and a unique menu. 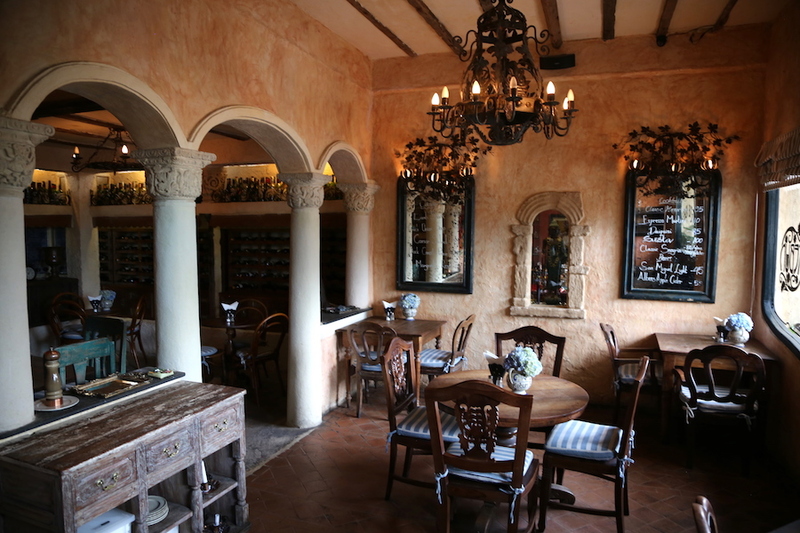 The chef is French-trained, but the menu offers a mash-up of French, Italian, and Mediterranean dishes and flavors. Basically, there’s something for everyone, whether you want a refreshing salad, pasta, or something a little heartier. It also has many vegetarian options and is budget-friendly! 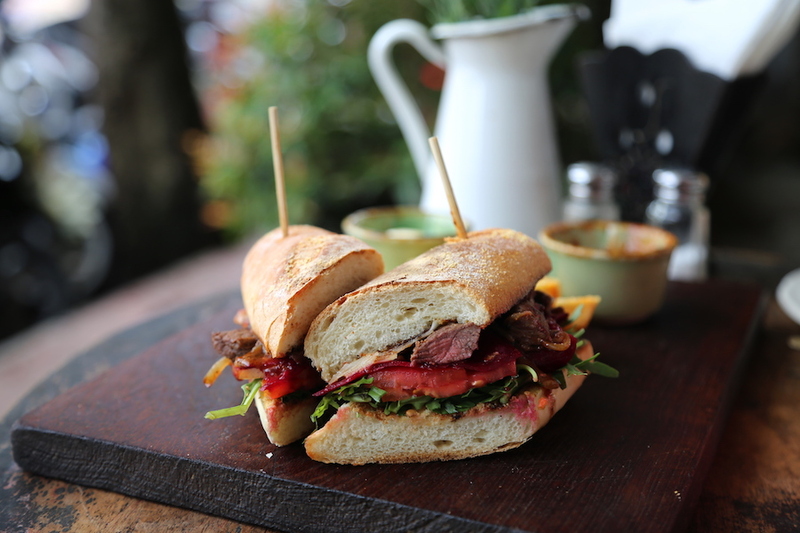 I can recommend the steak sandwich with fries if it’s on the menu. The Monkey Temple is pretty much exactly what it sounds like—temples in the jungle that are home to hundreds of monkeys. 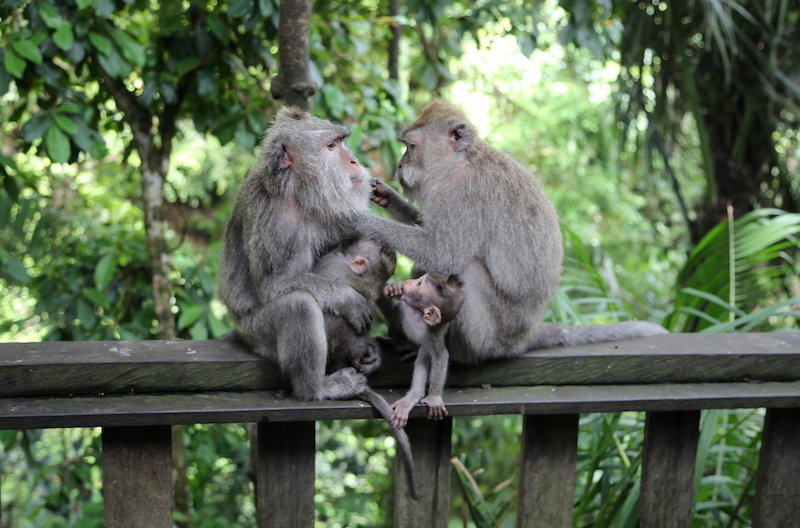 This highly visited point of interest is also known as the Monkey Forest, which is pretty telling. For some, the monkeys are even more of a draw than the temples! The interiors to the temples aren’t open to the public, but you can have a stroll around the grounds and get in some quality time with its (usually) friendly inhabitants. One pro-tip, though: these monkeys are very used to humans, and some tourists feed or tease them. That might make for a memorable experience for some, but it also means that the monkeys can get really aggressive. Stressing out about a potentially dangerous monkey bite is no one’s idea of a fun vacation activity, but you should be fine as long as you avoid feeding or antagonizing the monkeys. 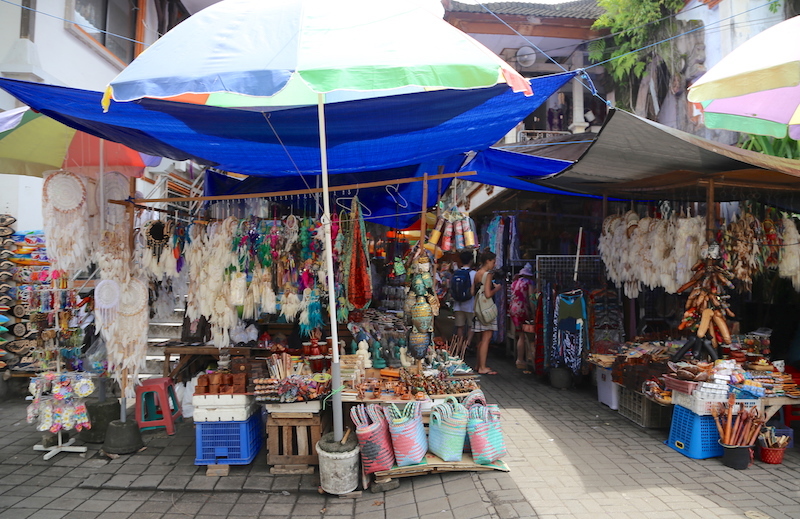 If you like outdoor markets, you’ll love the Ubud Art Market. 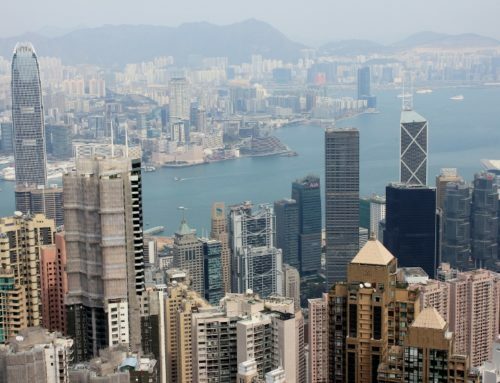 It has its fair amount of cheap tchotchkes for tourists, but it also has a massive selection of cute, practical souvenirs that you’ll be able to use back home, too. If you’re looking to do some shopping—and really, why not?—I would definitely set aside an hour, at least, to navigate this market. It’s colorful, chaotic, loud, and crammed with gorgeous goods like batik fabrics, sarongs, hand-woven bags, baskets, and other handicrafts. The Ubud Palace might not be Bali’s biggest tourist attraction, but it’s a nice addition to a day’s itinerary. For one, it’s easily accessible in central Ubud. It’s also a free activity; there’s no charge to admire the architecture and have a walk through the gardens. Of course, the entire Palace isn’t open to the public, but the façade and gardens are! And the palaces makes for beautiful photographs. 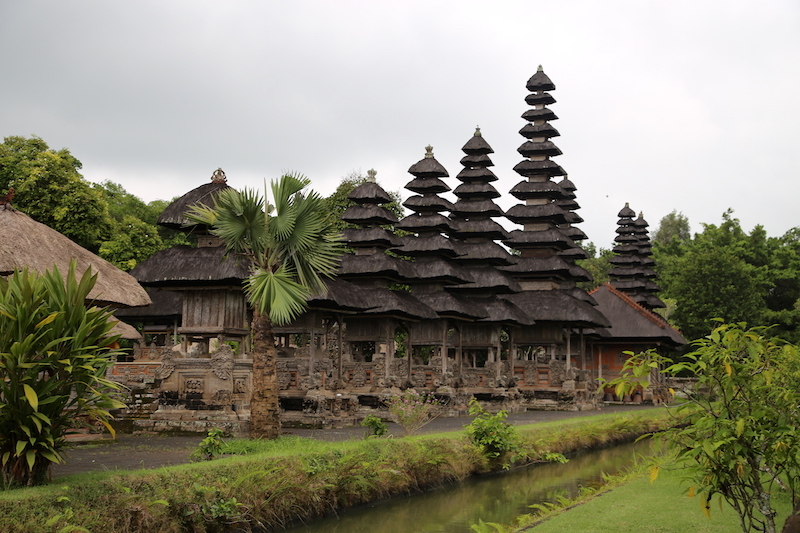 The Taman Ayun Temple is commonly thought to be one of the most attractive in Bali. The temple’s unique architecture and well-kept gardens are reason enough to pay a visit. Factor in that it’s a UNESCO World Heritage Site, and it’s a must-see Bali destination. The only caveat to this stop: there’s not a whole lot of shade here, so if you’re visiting in midday—and especially if you’re traveling with kids—it’s a good idea to pack extra water and sunscreen. In Bali, seeing the sunset is an activity in itself. But seeing a sunset over Tanah Lot is an even more idyllic experience. This incredible sea temple stands on a rock outpost in the ocean, with a stone pathway leading up to it from the shore. 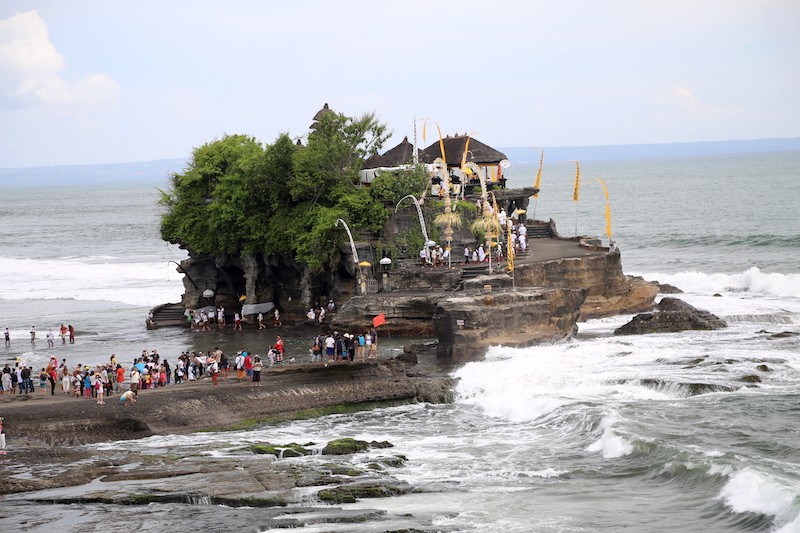 During high tide, the waters rise to completely surround the temple. It’s a perfect, picturesque way to end a day trip through Bali. It’s a bit of a drive from Tanah Lot, but The Bistrot is well worth a visit for its creative menu, cocktails, and almost surreal design. The restaurant has a whimsical but classic theme, with antique furniture and décor creating what they call a “metro meets retro feel.” Wrap up your day here with dinner and a few drinks, and you’re sure to have a memorable meal in Bali. 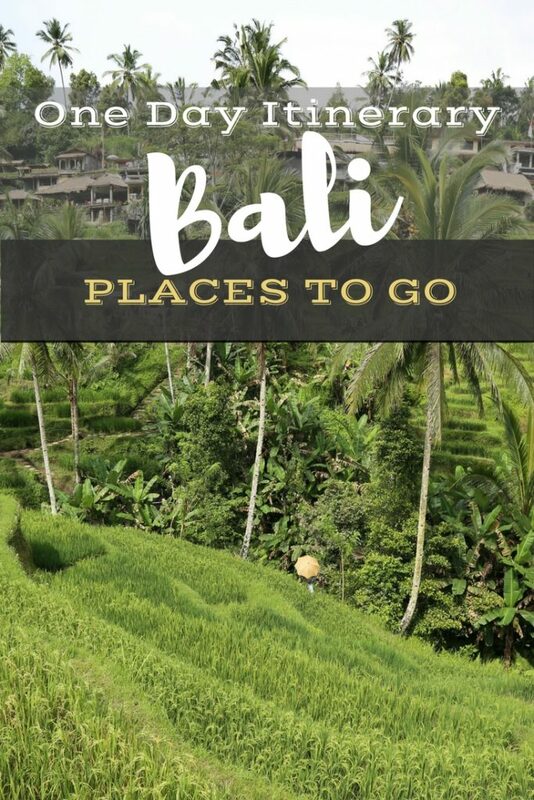 There are so many more points of interest to see in Bali, more than anyone could squeeze into a one day cruise port stop, but that’s not to say you can’t hit some of the great highlights! And if you’re planning a trip to Bali—and have some extra time to play with—don’t forget to check out some of Indonesia’s other treasures. 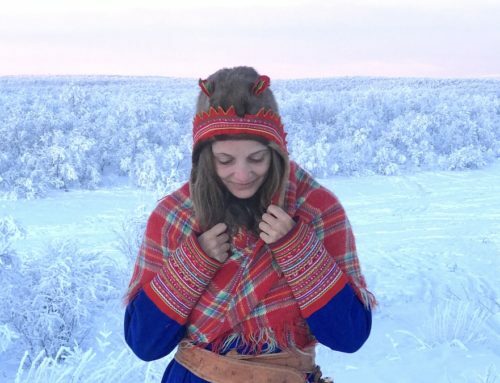 I loved the photos, it was really cool, very natural .. You are very photogenic, congratulations! 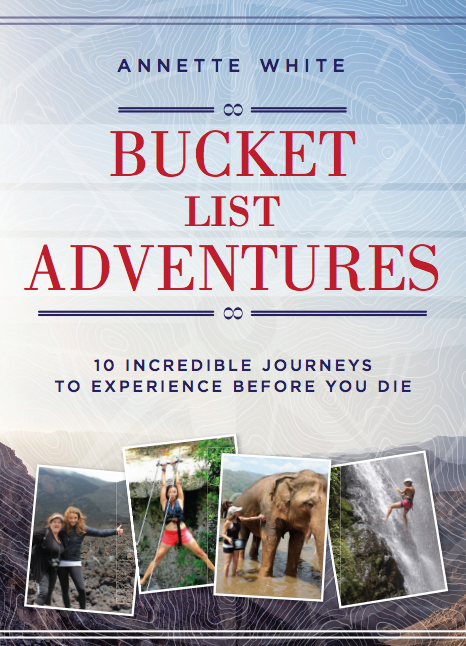 I love reading your blog, especially about the bucket lists. So inspired.